Bachelor apartment available from $795! Welcome to xxxx-xxxx Hollington, offering modern home comforts in a ideal Ottawa West neighbourhood. 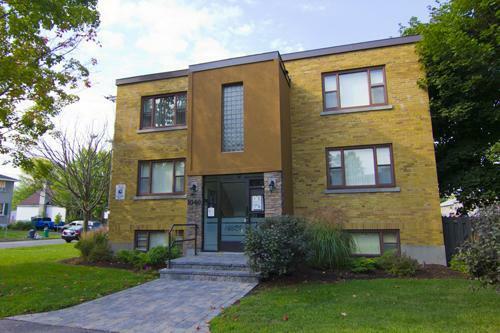 This building offers spacious bachelor and one bedroom apartments, which include hardwood and ceramic flooring, and new vanities and fixtures. These suites have been sought after by young professionals, couples, small families, students and retirees who are all seeking-out the convenience of city life and the pleasures of home. Arbor Village is located along the edges of Ottawa's scenic Experimental Farm. Residents at Hollington can enjoy the farm's exceptional gardens, and hiking and biking along the farm's trails and paths. Day, Week, Month and Short term Rent in Basement apartment.